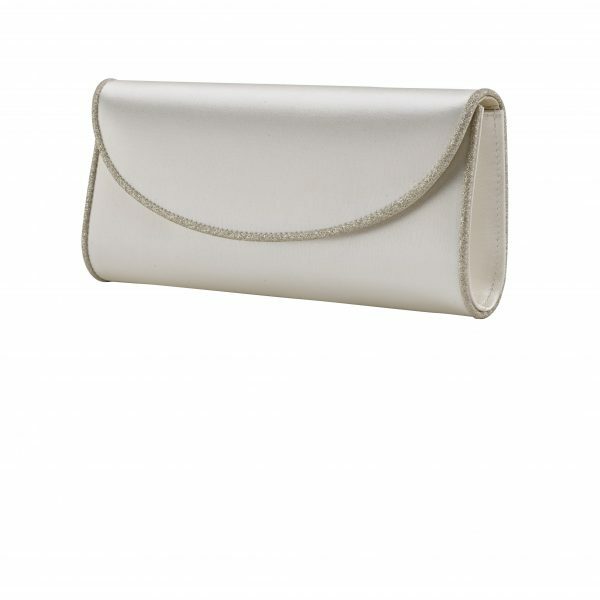 Perfect Bridal Sammy Bridal bag. 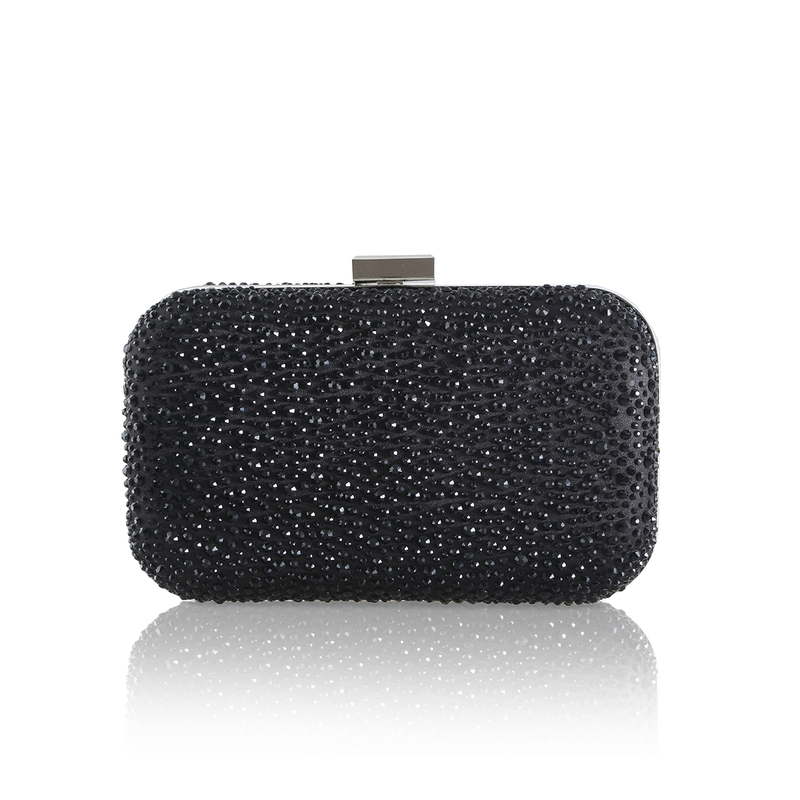 A modern, assymetric clutch bag with a clip top fastening presented in a black crystal encrusted finish!. 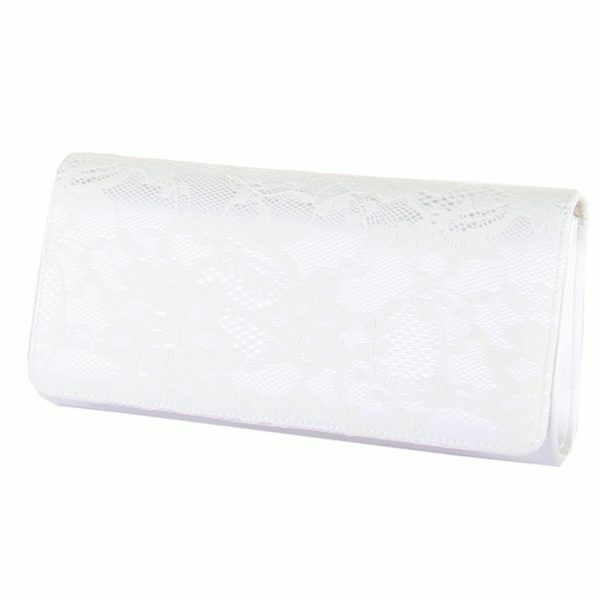 Sammy by Perfect Bridal is a perfect size and is ideal for brides for those wedding day essentials! 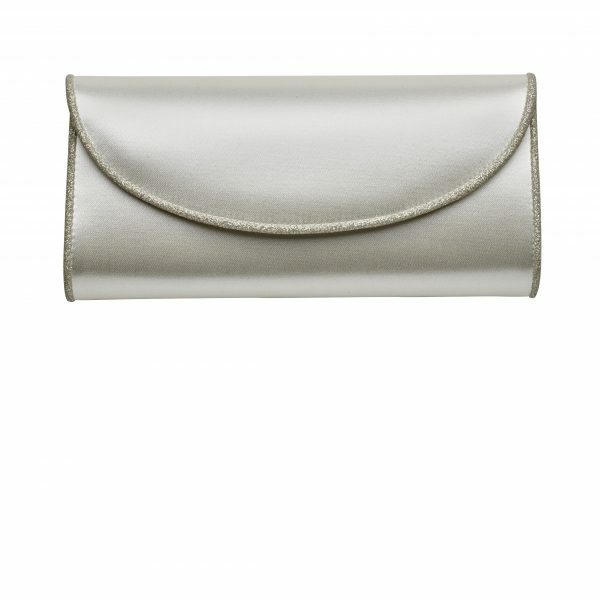 This crystal encrusted bag is perfect for bridesmaids or mother of the bride or for that glitzy night out! 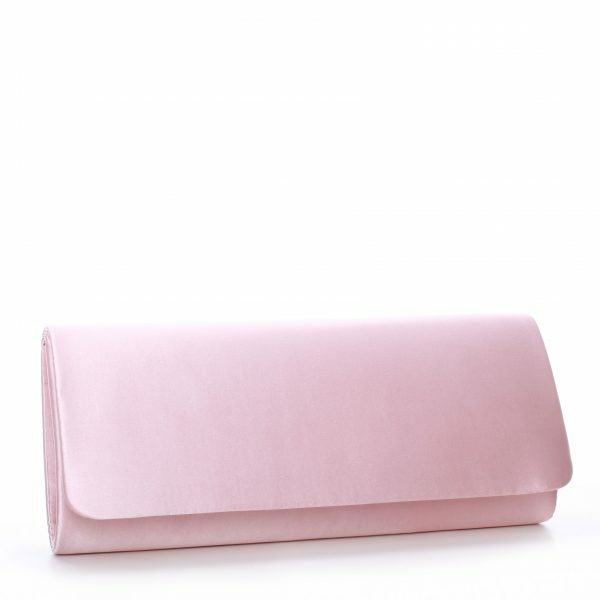 Rainbow Club Roxi Handbag. 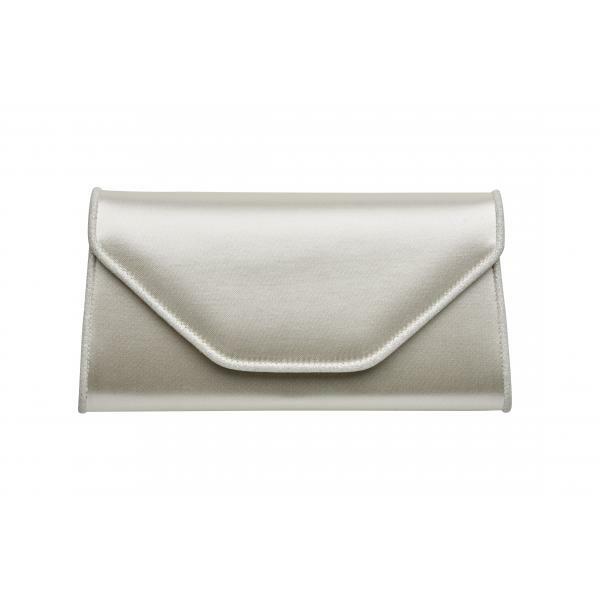 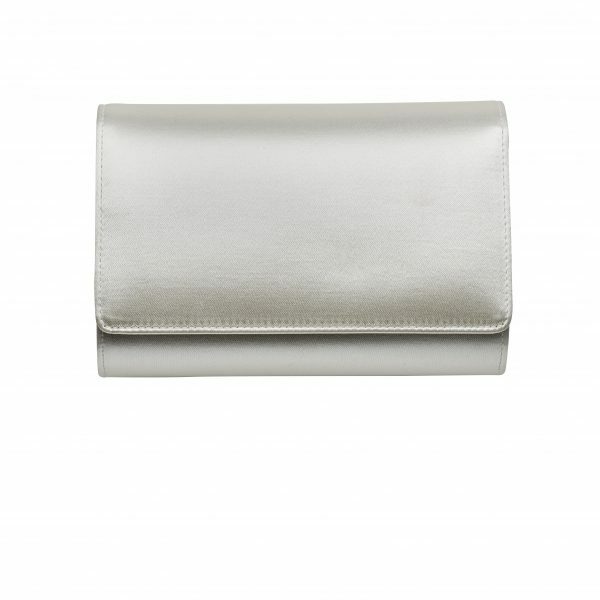 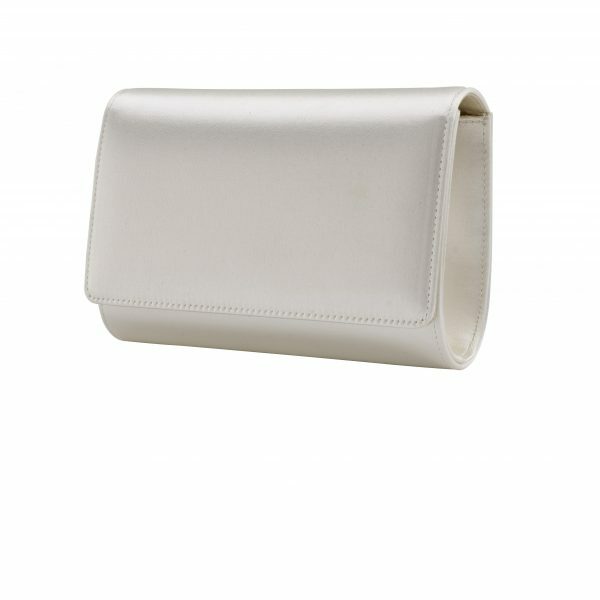 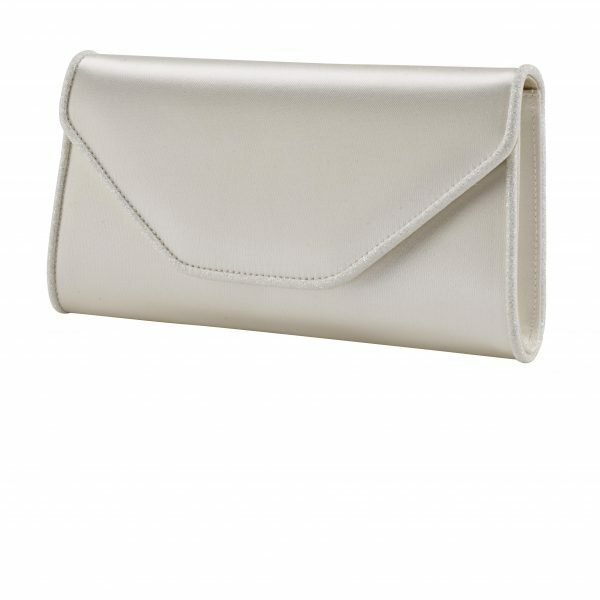 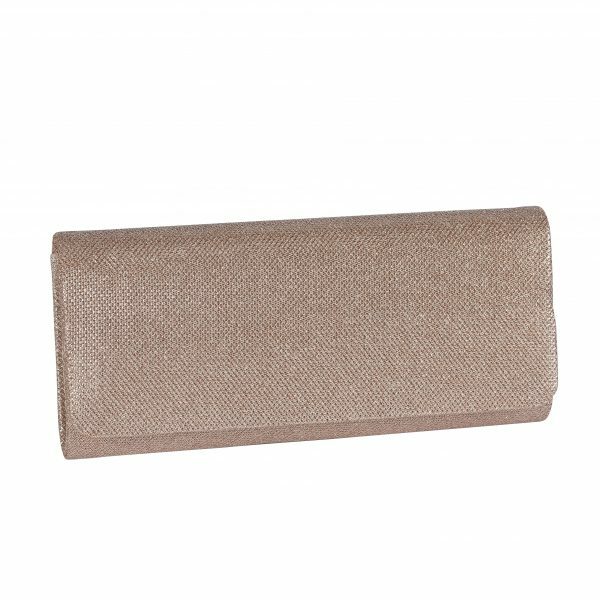 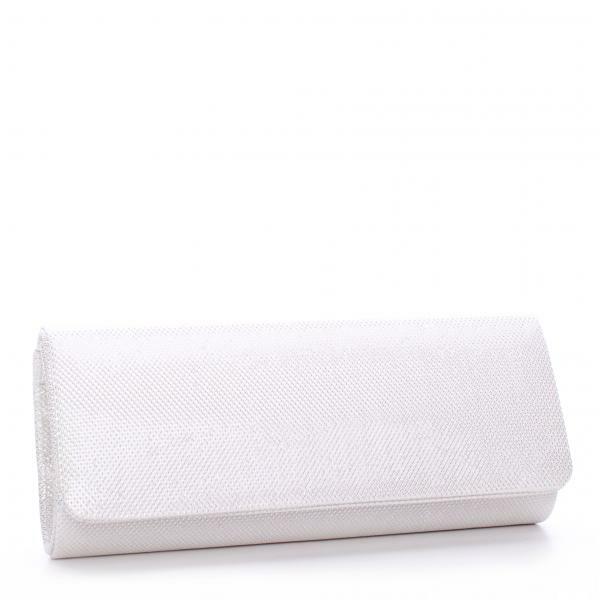 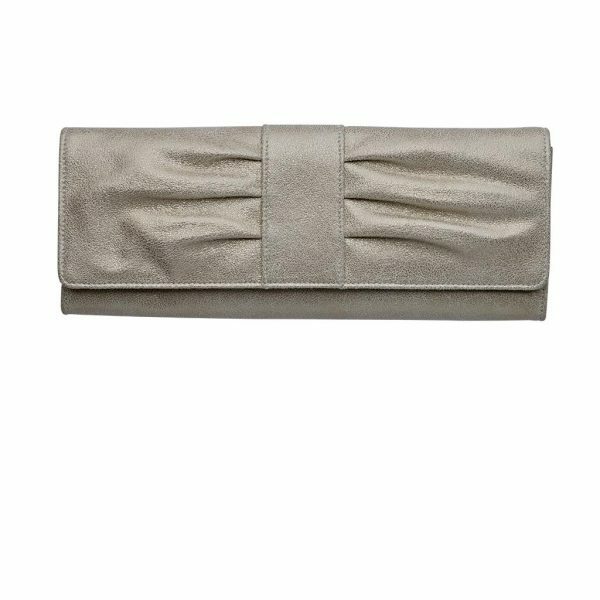 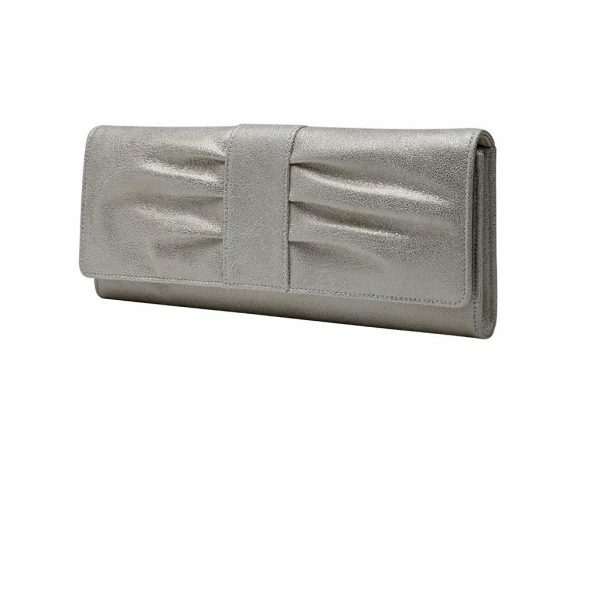 A beautiful envelope styled clutch bag in ivory satin and piped with an exclusive Ivory Fine Shimmer.